Provide your customers top-notch IT support with Zoho Assist, a remote desktop software for Mac computers. Remotely access Mac computers and back-end servers through on-demand and unattended remote sessions. Mac computers have considerably fewer issues because of their inclusive software packages and invulnerable security system. However, if issues do arise, troubleshooting becomes challenging due to their infrequency and an over-reliance on Apple support technicians. Zoho Assist - a remote desktop software for Mac, presents itself as a best bet to troubleshoot such issues on your customer's Mac through its seamless remote support service. Transfer all file types up to 2GB to a remote computer during a support session. 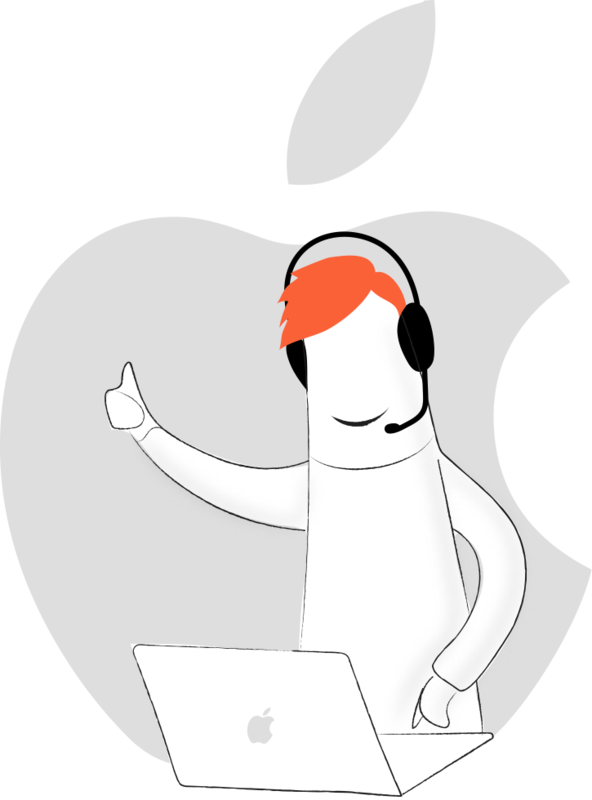 Mac remote support software allows you to restart a remote computer to fix a frozen or unresponsive screen without losing control. Exchange messages with your customers during a remote access session to fix then and there. Switch between monitors of a Mac remote desktop with ease. Display your company's name, logo, favicon, and portal URL in your Zoho Assist account. Ask colleagues with different skills to help you during remote support sessions.